A 32-year-old construction worker has been rushed to hospital, after a workplace accident on the Central Coast this afternoon. 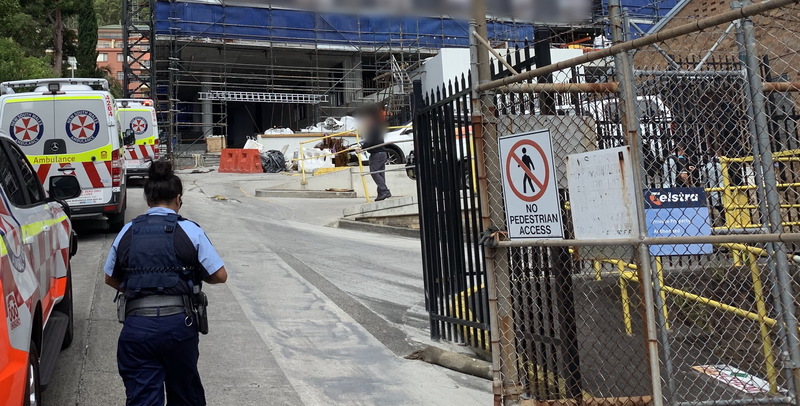 It’s understood the man was working on the eighth floor of a building site at Gosford, when he fell onto a piece of steel reinforcing on a lower level. 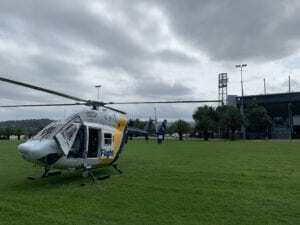 CareFlight’s rapid response helicopter was tasked to the scene at around 3 o’clock, with a specialist doctor and critical care paramedic sedating the man so he could be cut free. He was taken to Gosford Hospital in a serious but stable condition.